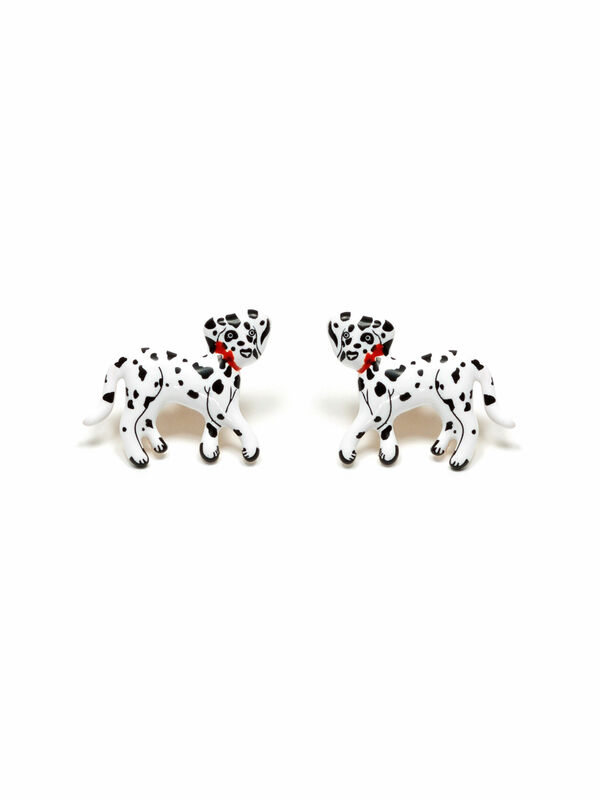 Puppy Love Earrings https://www.review-australia.com/au/puppy-love-earrings-red/RE19ACC271.REBLK019.OneSize.html Spread the Puppy Love with these adorable Dalmatian earrings! In white and black with a touch of red, the Puppy Love Earrings are just the ticket you need to looking cute this season. Puppy Love Earrings is rated 5.0 out of 5 by 1.